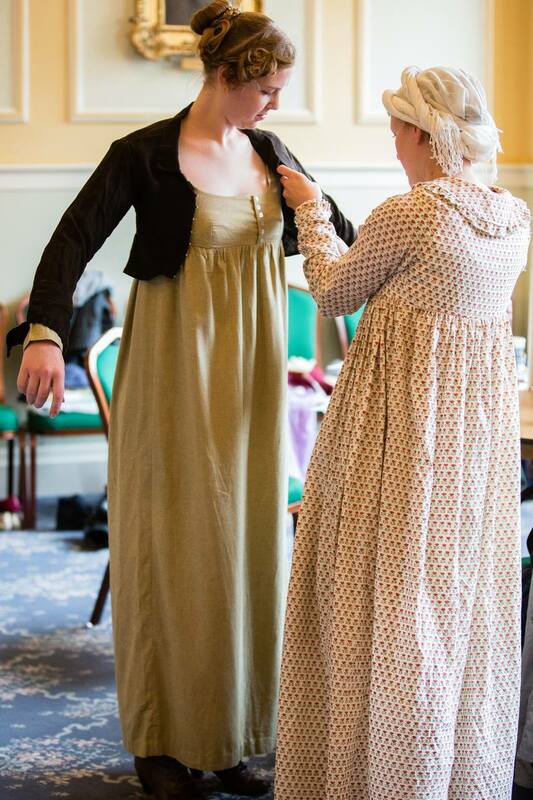 Sensing Culture is a Heritage Lottery funded project by the RNIB, which received grants to disperse to arts and cultural sites who wished to make their venues more accessible to blind and partially-sighted (BPS) visitors. 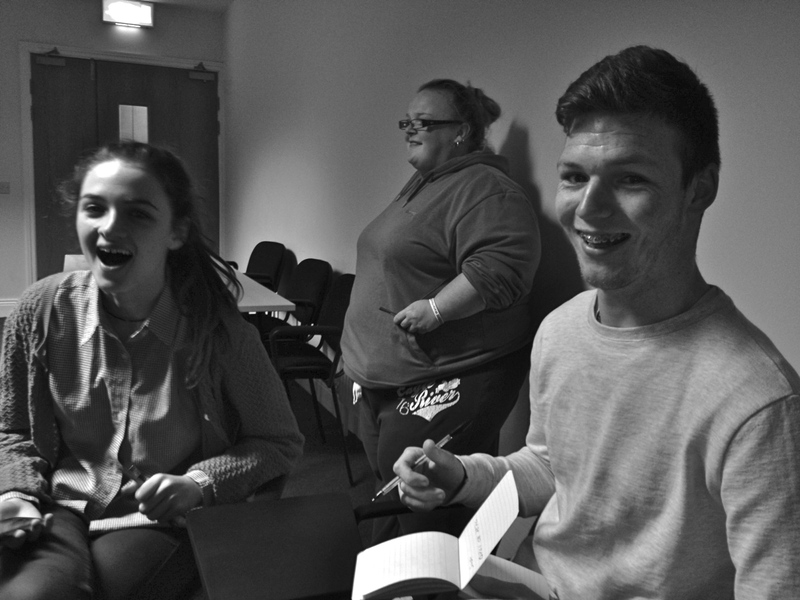 Now in its final filming stages, Sensing Culture has followed the five partner sites as they develop and execute their projects. 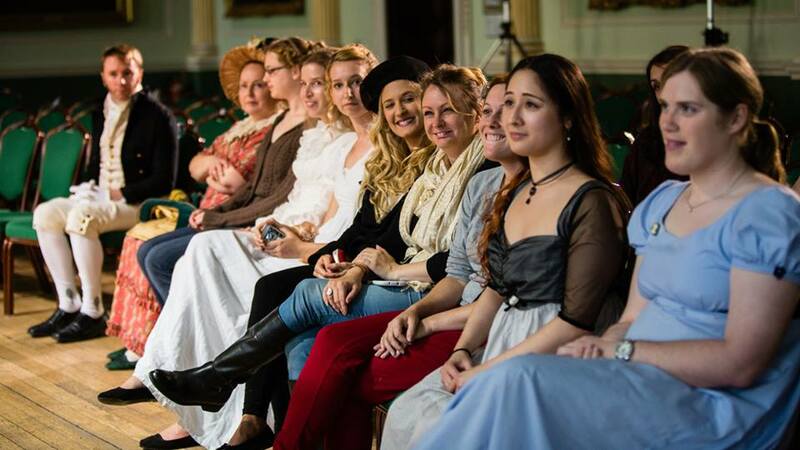 From Lewes Castle to the Arthur Conan Doyle Collection in Portsmouth, Sensing Culture opens up opportunities to BPS visitors throughout the South West, with a view to inspiring other sites to consider how they can make their venues more welcoming. The Sensing Culture film will premiere in Manchester in November, 2017. Further details to be announced. 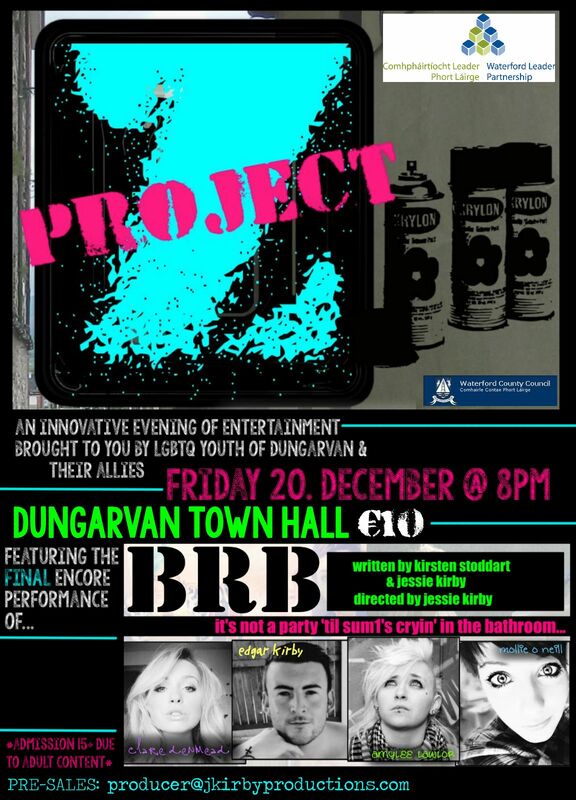 Supported by Waterford Leader Partnership & Waterford County Council, Project Z is an initiative by jkirbyproductions to offer Dungarvan LGBTQ youth and their allies an opportunity to tell their stories and be involved in creating a piece of theatre from conception to performance. Project Z will offer a safe space for discussion of LGBTQ issues, as well as issues facing youth in general, and is an opportunity to have your voice heard. 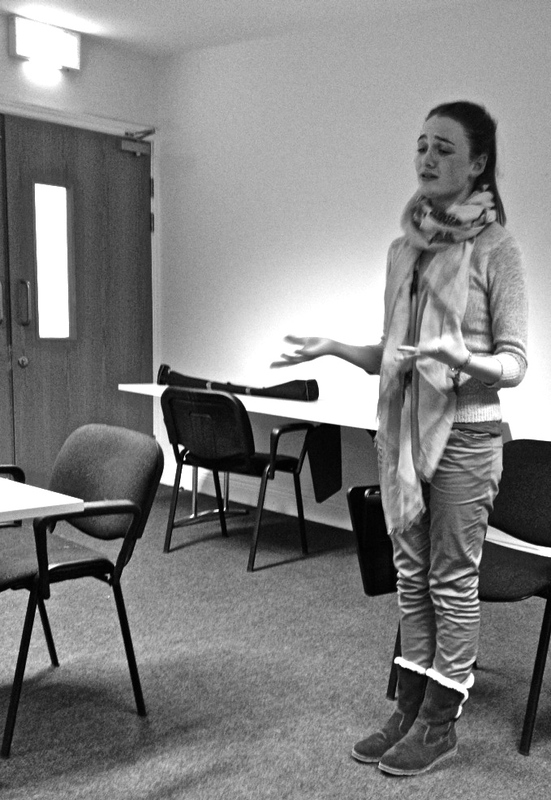 Sessions will be conducted over an 8 week period beginning Wednesday 23rd October from 6.30-8pm, facilitated and led by Irish film and theatre writer/producer, Jessie Kirby. 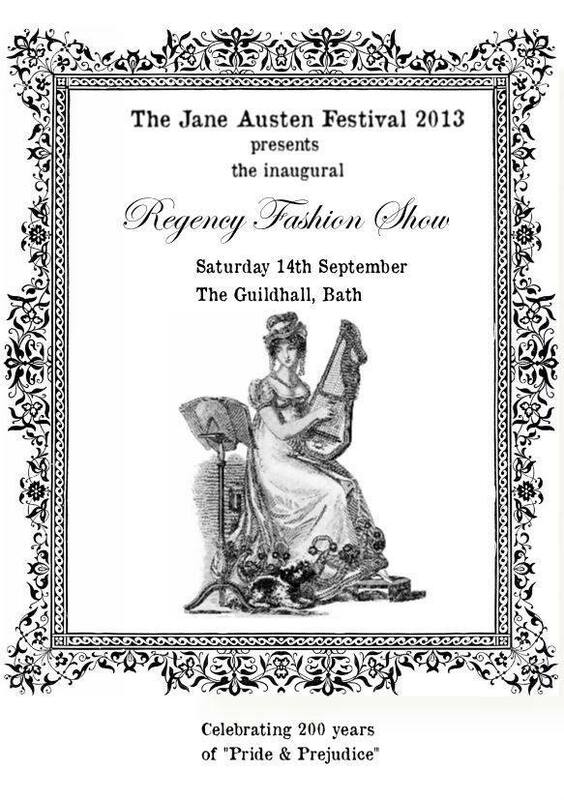 To celebrate the 200th anniversary of its publication, the Jane Austen Festival staged a Regency Fashion Show at the Guildhall, Bath. 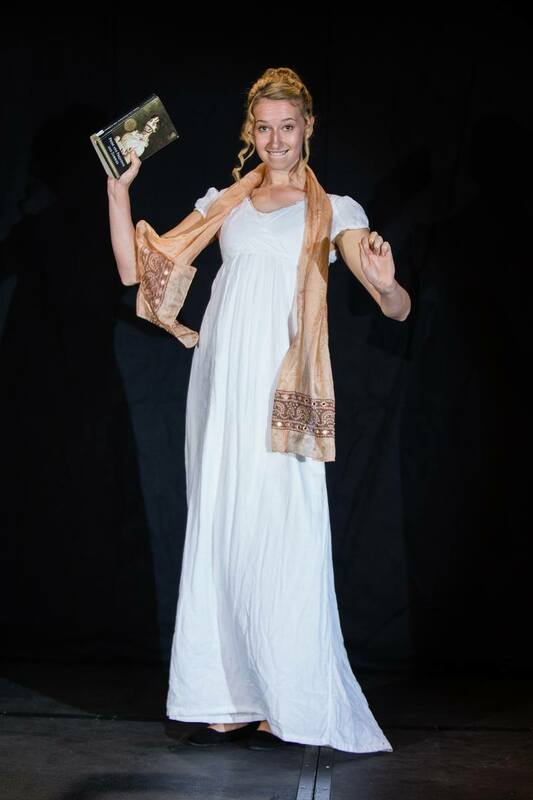 Directed by Lindsey Holmes and produced and choreographed by Kirsten Stoddart, the Regency Fashion Show took an audience of 150 through 200 years of readers of this iconic novel, and showcased original and replication fashion inspired by the book and its characters.